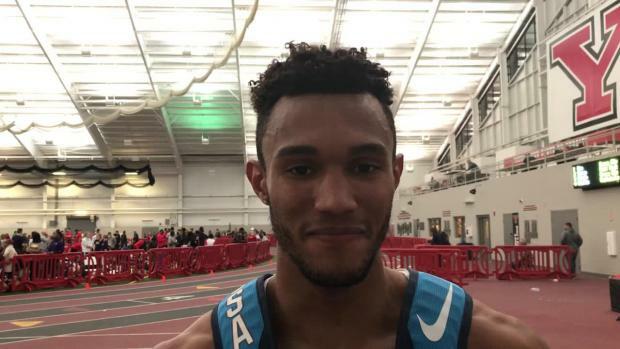 Myles Pringle was at it again last weekend - a month after clearing 7-2.25 in the high jump and throwing down a blistering 46.14 400 at Youngstown State, he collected a trio of event wins in his follow-up meet. At the Findlay Opener, Pringle claimed victories in the 60, the 600 and the high jump with results of 6.87, 1:22.71 and 7-0.5. View results from Jan. 7th to 13th by Ohio's high school alumni who are now competing in college.